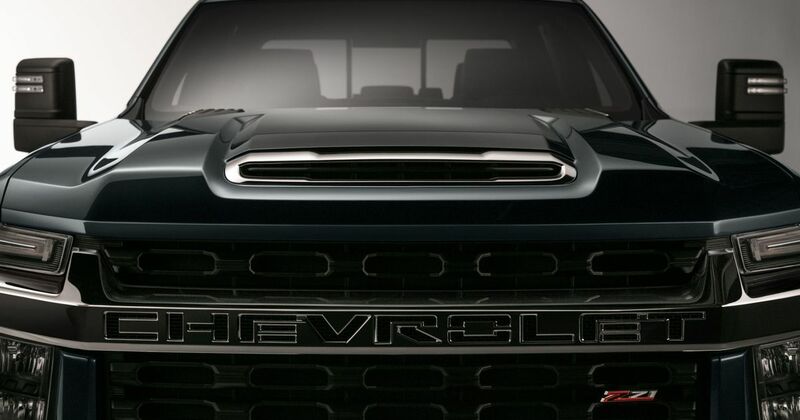 Take a first look at the Chevrolet Silverado HD (Heavy Duty) pickup truck, set for a launch in 2019. That’s an angry face; the sort of thing you really don’t want in your rear-view mirror. This beast, fitted in the photo with the Z71 suspension lift package, will be the third new Silverado in the space of 18 months. It could also have a carbonfibre load bed, like the GMC Sierra AT4. In a press release Chevrolet says that the Silverado HD is designed specifically for the needs of heavy duty truck customers. 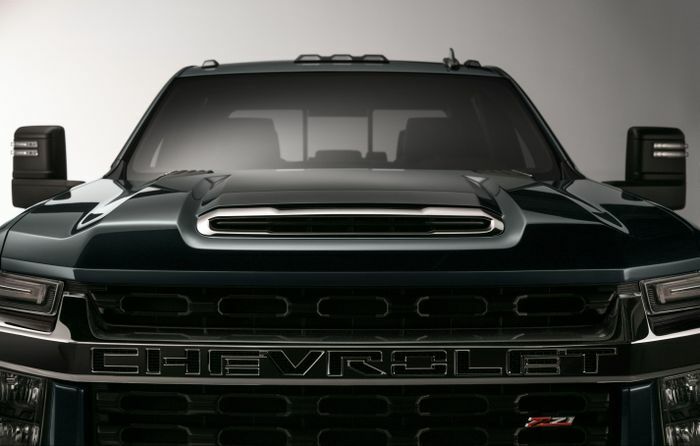 It’s bigger and bolder, Chevy says, but is reluctant to give us any more detail than that, for now. 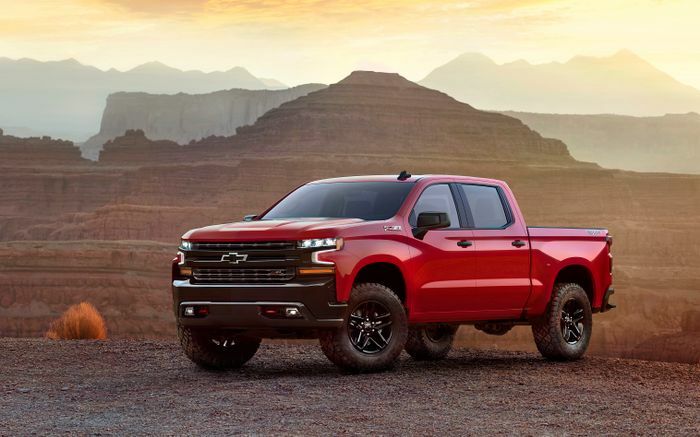 The well-known Z71 upgrades have in the past comprised not just a ride height boost but Rancho shocks, hill descent control, under-body plating and a locking rear differential, among other things. The new HD should boast massive weight reduction over its predecessor, with better performance and fuel economy as a result.